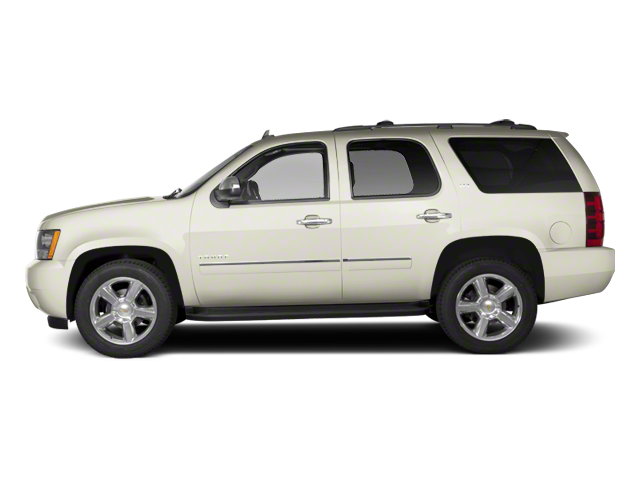 I would like test drive the 2017 Dodge Durango, stock# U8090. I would like test drive the 2018 Ford Escape, stock# U8064. I would like test drive the 2018 Ford Escape, stock# U8050. 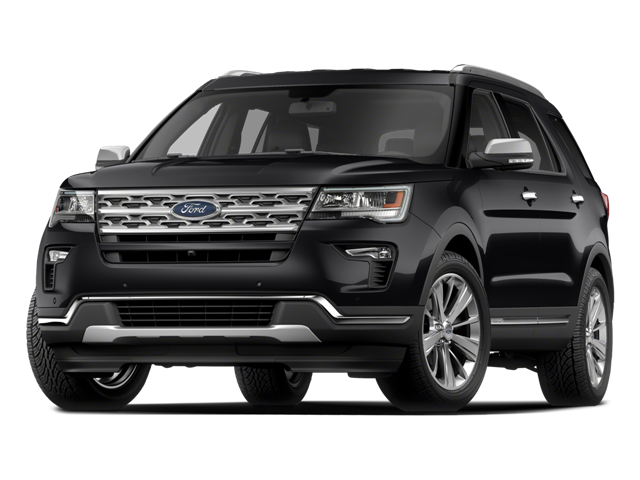 I would like test drive the 2018 Ford Explorer, stock# U8099. 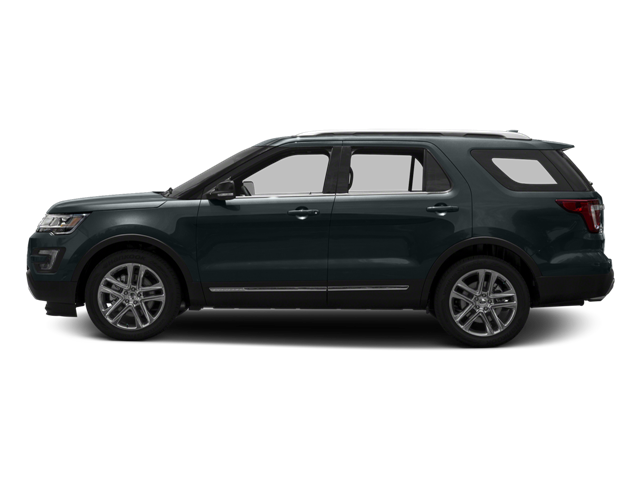 I would like test drive the 2016 Ford Explorer, stock# U9021. 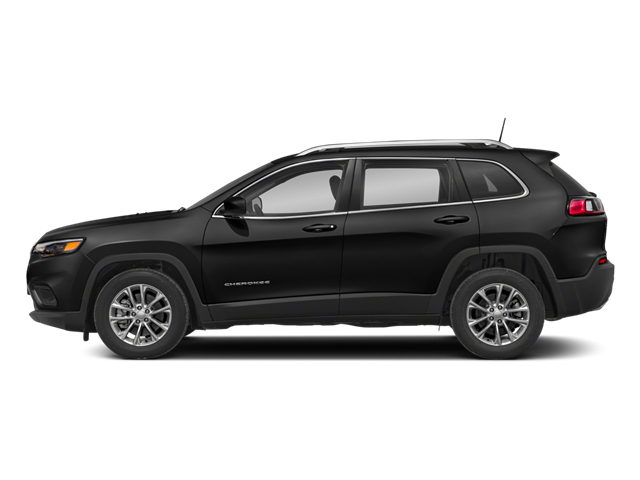 I would like test drive the 2019 Jeep Cherokee, stock# U9009. I would like test drive the 2013 Jeep Grand Cherokee, stock# Z8101A. I would like test drive the 2019 Jeep Grand Cherokee, stock# U9018. 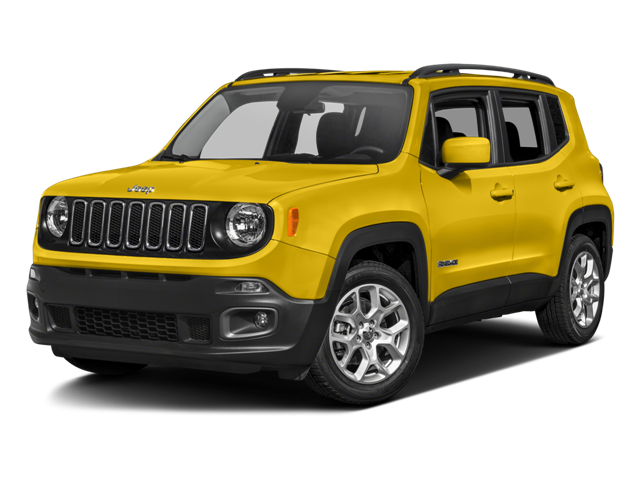 I would like test drive the 2017 Jeep Renegade, stock# U8034. 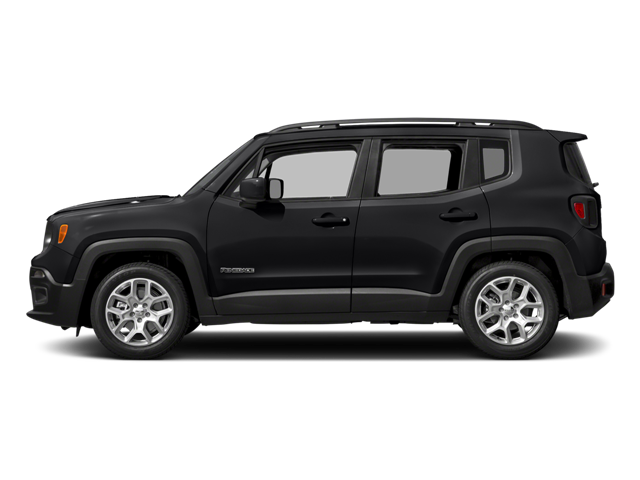 I would like test drive the 2017 Jeep Renegade, stock# U8052. I would like test drive the 2016 Lincoln MKX, stock# A9012A. I would like test drive the 2017 Lincoln Navigator, stock# A9043A.